Why do you need ponytail hairpieces? If you want to create the simple but versatile ponytail or bun with long and fuller hair, but not leave the effect on you other hairstyles to keep your own hair original look, you need convenient ponytail hairpieces. Drawstring ponytails can be one kind of choices. 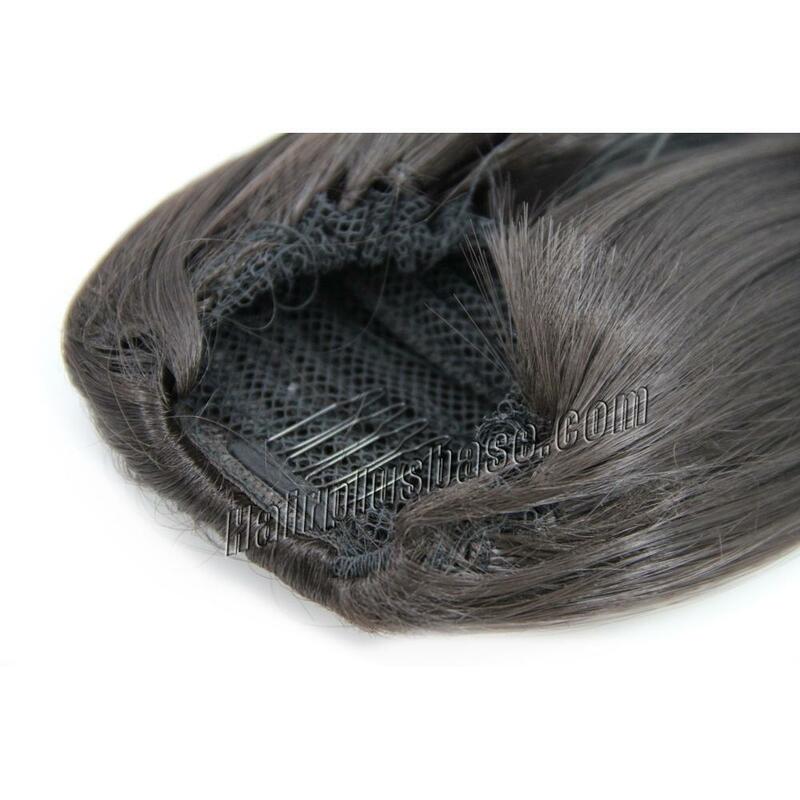 And if your hair is brown, or you would like brown ponytails, you can choose the fascinating dark brown straight human hair drawstring ponytails. 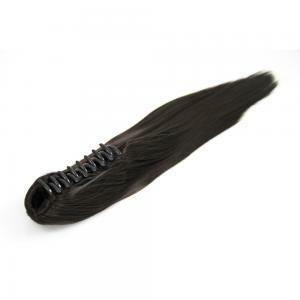 They can not only help create your longer/fuller dark brown straight ponytails, but also help create other color or shape ponytails by coloring or heating. 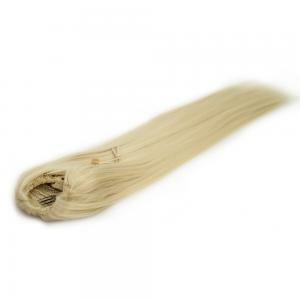 Their 100% remy human hair will be in good condition as your genius hair only under your proper care. 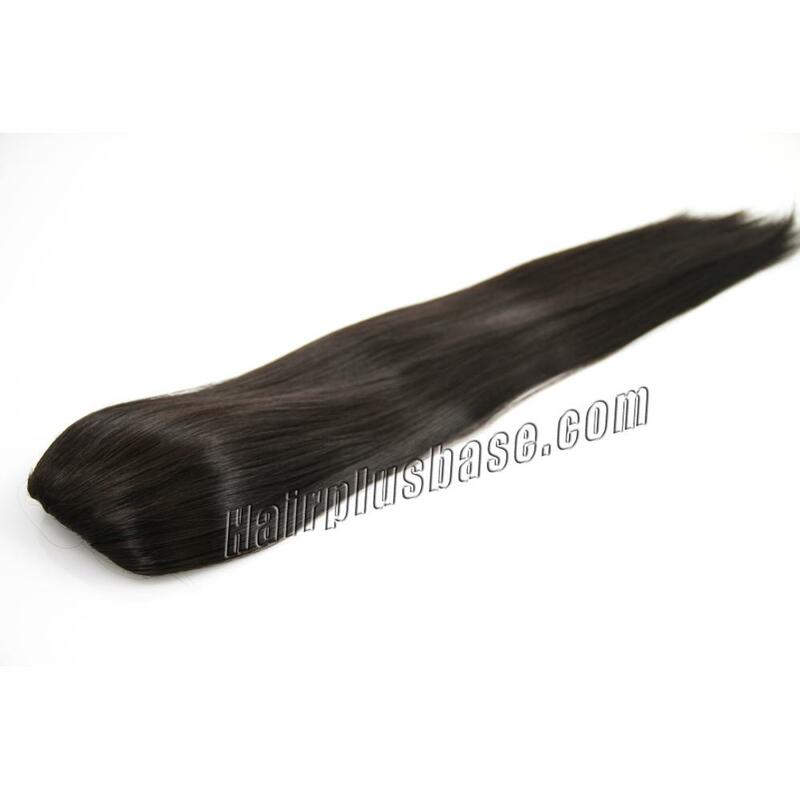 Furthermore, there are many sizes of them available from us, you are believed to get your favorable size of fascinating dark brown straight human hair drawstring ponytails. How about the 14 inches 75gs? 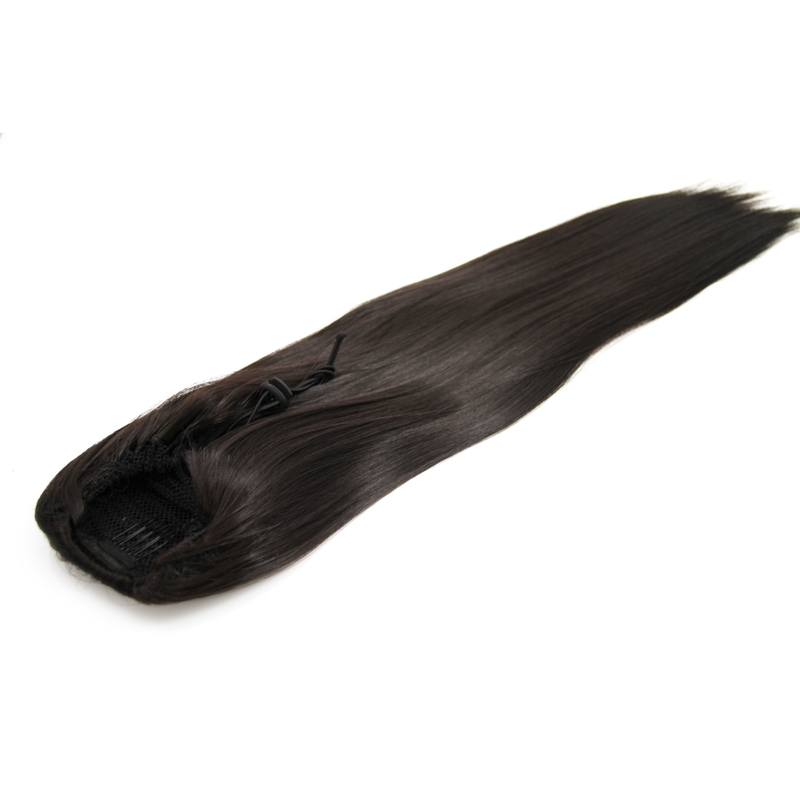 Review: Came with a nice box via DHL, i was pleased with the ponytail once i saw it. 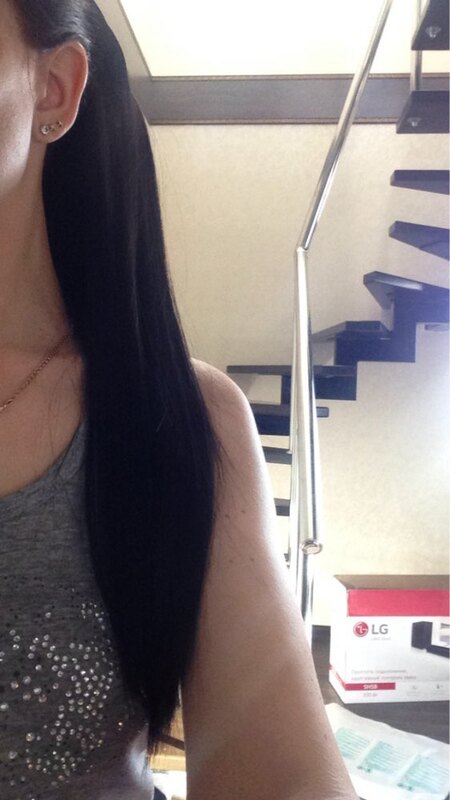 Hair was soft with luster, a bit glossy than my natural hair. So great quality! Definitely recommend it! 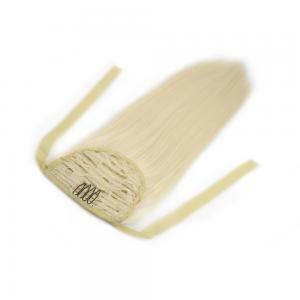 Review: It is fairly easy to use. Matched my hair perfectly. 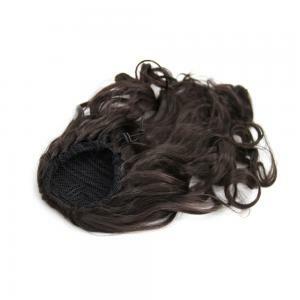 Enjoy your new looks and love yourself more with this ponytail extension! Review: Amazing hair. It is incredibly soft and silky and shiny. I wish I had a real hair like this grown from my head. I really recommend this hair it's stunning you won't regret it! Please leave a comment if you have any further questions. 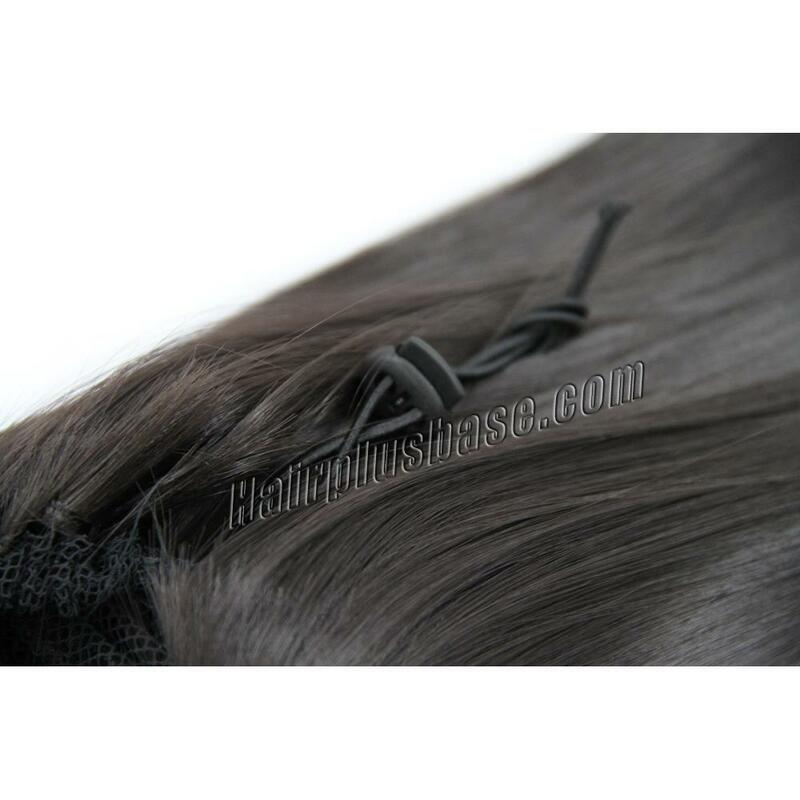 Review: Really love this ponytail extension, it perfect match for my natural hair, the hair is shiny and of high quality, i want to dye it into another color, if it is good still, then definitely i will buy more.